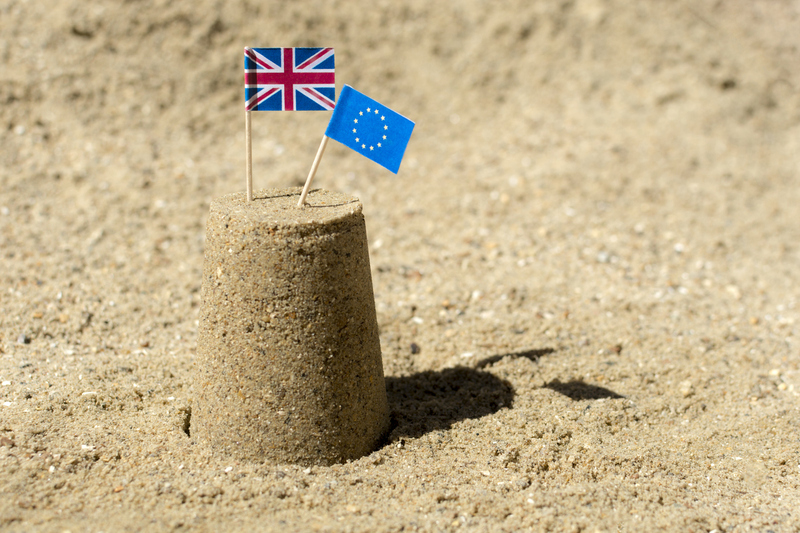 Please note with the ongoing uncertainty in regards to Brexit, in the event of a ‘no-deal Brexit’ where the UK leaves the EU, Single Market and Customs Union without a Withdrawal Agreement, there could be consequences which are unknown at this point that could impact your travel arrangements and that travel insurance and the sections of cover may not cover all eventualities. You are encouraged to read your Travel Insurance Policy carefully to ensure it meets your demands and needs. Please contact your intermediary or our customer services team on +44 (0) 1483 562 662 if you have any questions. For continued up to date information and guidance on travel insurance for foreign travel, please visit the government’s website at https://www.gov.uk/guidance/foreign-travel-insurance . You can also find additional up-to-date information on the ABTA website at https://www.abta.com/tips-and-advice/.